International travelers destined for the US will need to make sure their electronic gadgets are charged before heading to the airport. That's because the Transportation Security Administration (TSA) on Sunday announced new restrictions against mobile devices that are unable to power up. During the security examination at select airports in Africa, Europe and the Middle East, TSA officers may ask travelers to power up some devices such as cell phones, laptops or tablets. Devices that are unable to turn on will not be permitted onboard the aircraft and owners of said devices may also undergo additional screening. 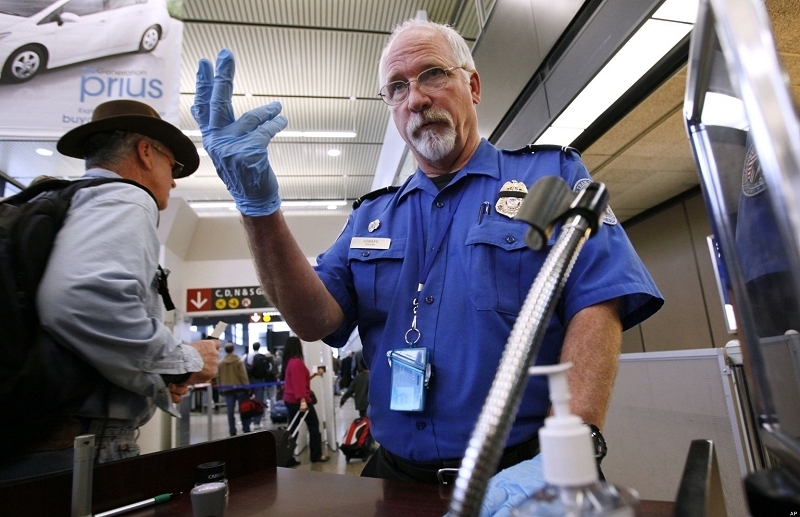 The new measure is part of enhanced security measures at certain overseas airports. Tighter security was ordered by Secretary of Homeland Security, Jeh Johnson, last week over concerns that such gadgets could be used by terrorists as a bomb to take down planes. While it's clear that the NSA is looking out for travelers' safety, the new measures will no doubt be a nuisance to those with no ill intent who simply forgot to charge their phone, tablet or laptop. In the event you do arrive at the airport and find your device dead, you'd better give it a quick juicing before passing through the security checkpoint. In addition to mobile devices, the TSA will also be performing closer checks on passengers' shoes.